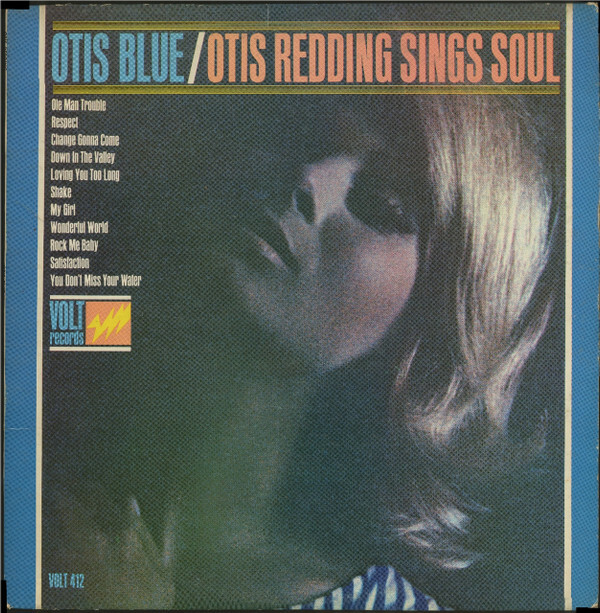 Otis Redding's third album includes covers of three songs by Sam Cooke, Redding's idol, who had died the previous December. Their styles were different: Cooke, smooth and sure; Redding, raw and pleading. But Redding's versions of "Shake" and "A Change Is Gonna Come" show how Cooke's sound and message helped shape Redding's Southern soul, heard here in his originals "Respect" and "I've Been Loving You Too Long" and in a cover of the Rolling Stones' "(I Can't Get No) Satisfaction," which was itself inspired by the Stax/Volt sound. "I use a lot of words different than the Stones' version," Redding noted. "That's because I made them up." Two years later, his life would also be tragically cut short.